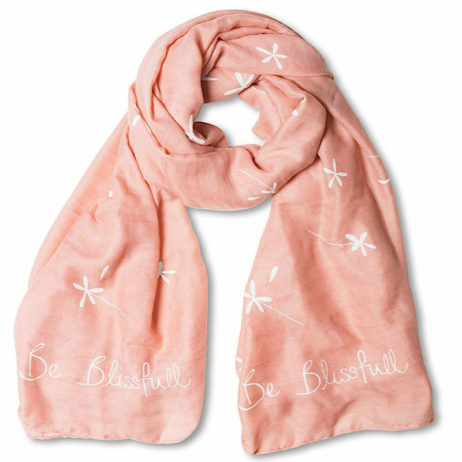 Celebrate those precious moments in time with this beautifully soft Blush Pink and white Katie Loxton ‘Be Blissfull’ Scarf . 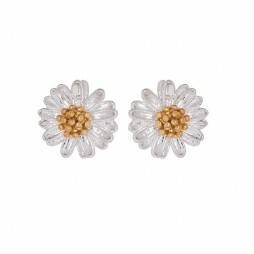 A contemporary style detailed with falling flowers for the perfect pretty petal look this season. Katie Loxton scarf arrive wrapped in a branded white gift bag, ready for the ideal gift. 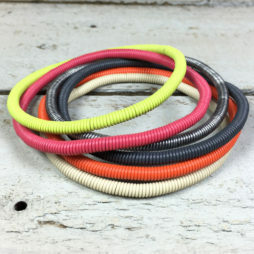 Katie Loxton, Katie Loxton Scarves, Accessories - Scarves Bags and Watches, Women's Scarves, Gift Ideas, Gifts £0 To £20. 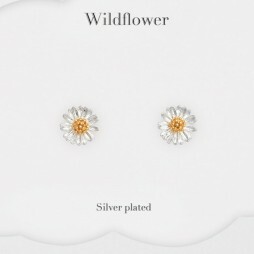 Pretty Estella Bartlett Silver Plated Wild Flower Earrings, each stud features a delicately designed silver and gold plated wild flower stud with butterfly backs (for pierced ears only). 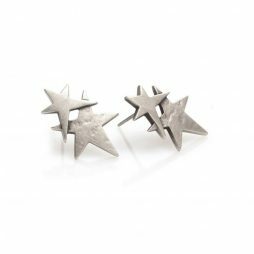 A subtle, beautiful statement is made with these earrings. Team this classic essential piece with the Estella Bartlett Silver Plated Sienna Wildflower Bracelet and Estella Bartlett Silver Plated Wild Flower Necklace create a chic bohemian look.